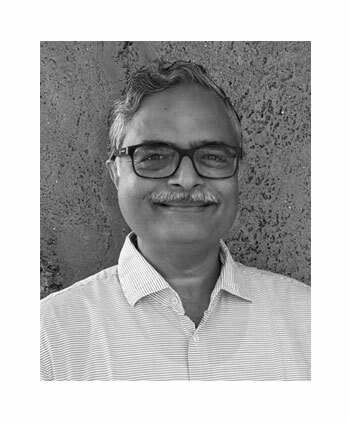 Nilesh brings over thirty years of experience in investing and financial services. Prior to founding Access, Nilesh was part of the founding team in India at Aureos, which managed SME private equity funds across developing economies. He has also earlier founded Infinity II, a technology fund, and also managed unlisted investments at Meghraj. Nilesh was one of the founder-trustees of Aavishkaar Micro Venture Fund, set up to invest in socially relevant, rural businesses. He is a Chartered Member of TiE, and is also on the Board of various public and private limited companies. Nilesh is a Chartered Accountant and a management graduate from the Indian Institute of Management, Ahmedabad. He holds a Bachelors of Commerce from Gujarat University.